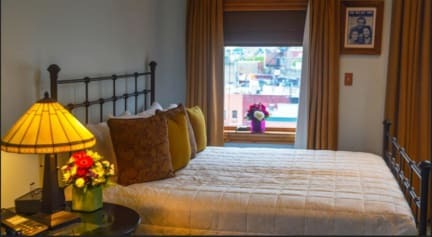 Blue Moon Hotel NYC, Nowy Jork, USA : Rezerwuj teraz! 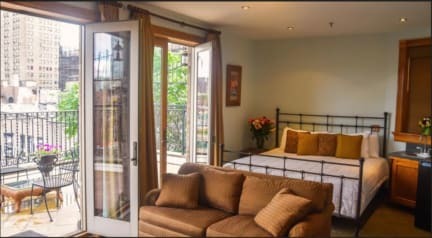 I had a really great stay here :) Rooms are very!! spacious, bathrooms are clean. There are power plugs near each bed (top bunks might need longer cables as sockets are quite low). There's a cafeteria downstairs that unfortunately hadn't yet opened during my stay. But there's a really nice coffee place just around the corner.